A texture library is an incredibly valuable asset for any architectural visualization artist. Regarding architectural interiors, you will almost immediately start thinking about textures for surfaces like wood, bricks, tiles, and others. For projects where you have to work with lots of fabrics, you will need a wide variety of such textures to make a realistic material. If you think about residential interiors, you probably won't have much opportunity to use such textures. However, in case you find a project related to something like a retail store there is a high chance of needing those types of images. 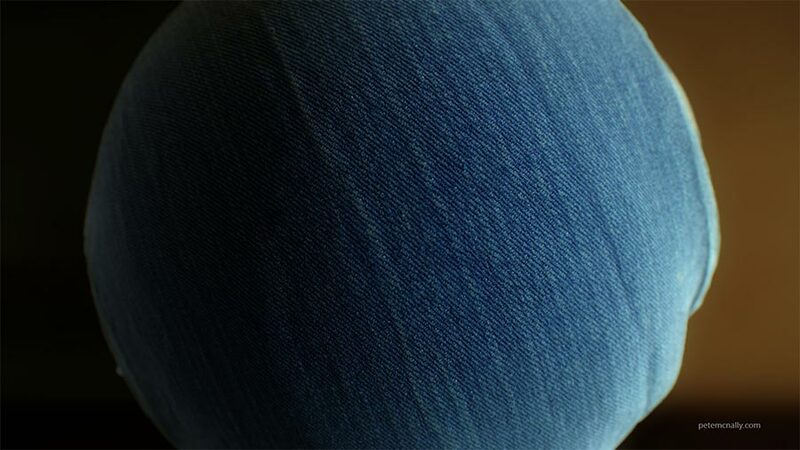 Do you have any denim textures in your library? You can add a free texture to your library as a courtesy from digital artist Pete Mc Nally. He shared an incredible Denim PBR texture on his Gumroad account. How to download the texture? Once you visit the page, you will find a button asking for a “fair price.” You can set the price as zero to start a free download. Are you using the texture for a commercial project? Great! In that case, you should at least make a small contribution to the artist to reward his work and efforts to share this texture.